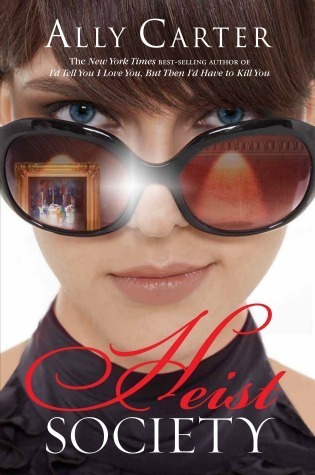 From the author that brought the world, The Gallagher Girls, comes Heist Society, a young adult Ocean’s Eleven. This book was a fun read. While I never felt very invested in Kat’s story, I sure did enjoy the plot. Quick moving and amusing at times, Heist Society is a book I wanted more of. As Kat pieces together her “team”, I found all of the characters to be very unique, if not well utilized. The book as a whole felt a little superficial, never really diving deeply into Kat’s world. Except where Kat and Hale occupied the same room. I was never quite sure how Kat felt about Hale, but I really hope that if this is a series, that will be further explored. So here’s hoping this is Ally Carter’s next series.